Walkthrough . Interact with the Pedestal to get the Stasis Rune; Use Stasis to Freeze the spinning gear when the platform is in the right angle to allow you to run through it.... 22/03/2017�� If you ever find enemies moving around to fast, you can always use stasis to slow them down. Breath of the Wild has been out in the wild for almost a week, but players are still finding new ways to play around with its sandbox. Take, for example, the game's Stasis power.... Then when the boulder is out of the way, go talk to Owa Daim to get the Shrine Orb. Get a Traveler's Bow. 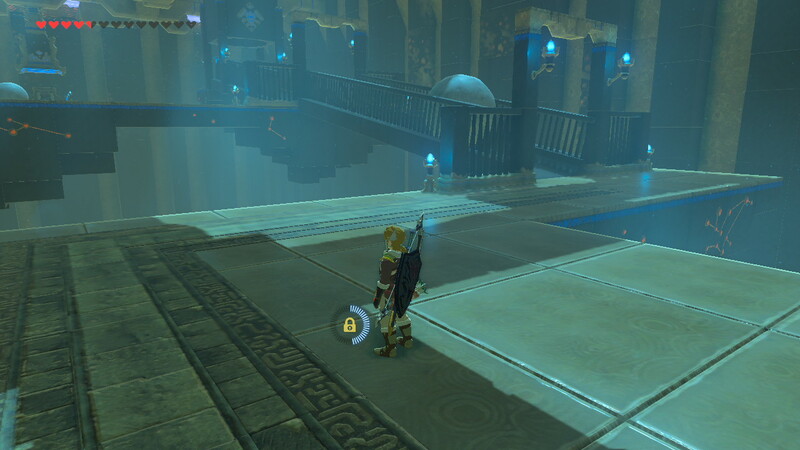 Outside of the shrine, use Stasis on the boulder and hit it repeatedly. Use stasis on the stationary boulder blocking your path, and wack the hell out of it with the iron sledgehammer. The momentum will build up and launch the boulder into the air, so you can collect how to use a tea infuser cup Breath of the Wild has been out in the wild for almost a week, but players are still finding new ways to play around with its sandbox. Take, for example, the game's Stasis power. Use a combination of magnesis and stasis to place the three chained metal balls on the three rocks. From the bridge, follow the pond to the west all the way to the end. Climb out and dive through how to turn the base of on the logitech g933 Use Stasis on the see-saw in the floor, then run across. Continue along the path and you will see some stairs on the right, but first go to the left to find a treasure chest. It contains an Ancient Core. Hunting down each and every shrine in The Legend of Zelda: Breath of the Wild is one of the best parts of the game, but not every shrine contains a puzzle to solve. Use Stasis on the ball and it will freeze it in time. The gear will continue to rotate, but the ball will still be pushing the switch, causing the gate to stay open. The gear will continue to rotate, but the ball will still be pushing the switch, causing the gate to stay open. Stasis. 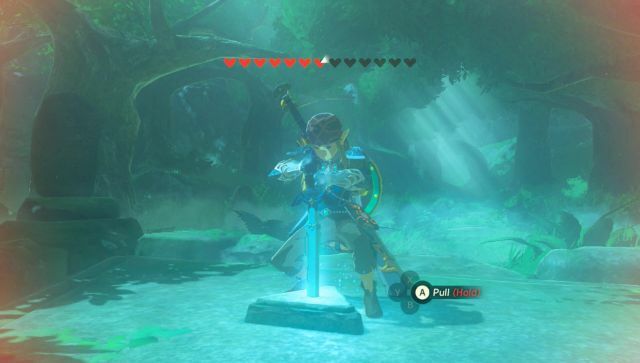 Link can use the Stasis Rune to stop the flow of time for an item, which gives the item a chance to store up kinetic energy. Then, use a sword or other strong weapon to release the pent-up energy and send the object flying. Use Stasis and arrows to retrieve the colored orbs; use Stasis again to knock the orbs up onto the platform. The armor is in the shrine, in a chest hidden by blocks under the entrance.